Using paper towels is probably one of the most wasteful things we do in the kitchen. In fact, 2.5 million paper towels are used each year! But you can simply ditch the paper towels in favor of a more eco-friendly product. Skoy Cloths are the way to go! One Skoy Cloth is the equivalent to 15 rolls of paper towels. That’s pretty impressive. So, what exactly are Skoy Cloths? These nifty little kitchen helpers are made of natural cotton and cellulose taken from sustainable plants. There’s no contributing to deforestation when you use these! They are pretty, too and the inks used to make those pretty designs are water-based and toxin-free. The Skoy Cloth can hold 15 times its own weight, the equivalent of 15 sheets of good-quality paper towels at once. You can use them just like you would paper towels. Once you wet them, they turn soft and have a sponge-like feel. They are also textured in the way a quilted paper towel is. Cleaning the Skoy Cloths is pretty easy. My preferred method is the microwave. You simply place your wet (never ever dry!) Skoy Cloth in the microwave and one to two minutes. Then give it a couple minutes at least until you take it back out as it will be very hot. Then just let it air dry. If you prefer, they are dishwasher, washer and dryer safe. When your Skoy Cloth is past its prime, you can use it as a rag for heavy duty cleaning or compost it. It will take about 5 weeks to decompose. Paperless Kitchen has eight different multi-packs of Skoy Cloths for purchase making it easier to choose the right set for you. Paperless Kitchen also sells many other eco-friendly kitchen products for your home and every order ships free! 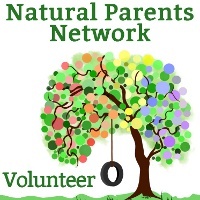 Everything from items for cleaning your kitchen to accessories for your kitchen to kids items can be found there! 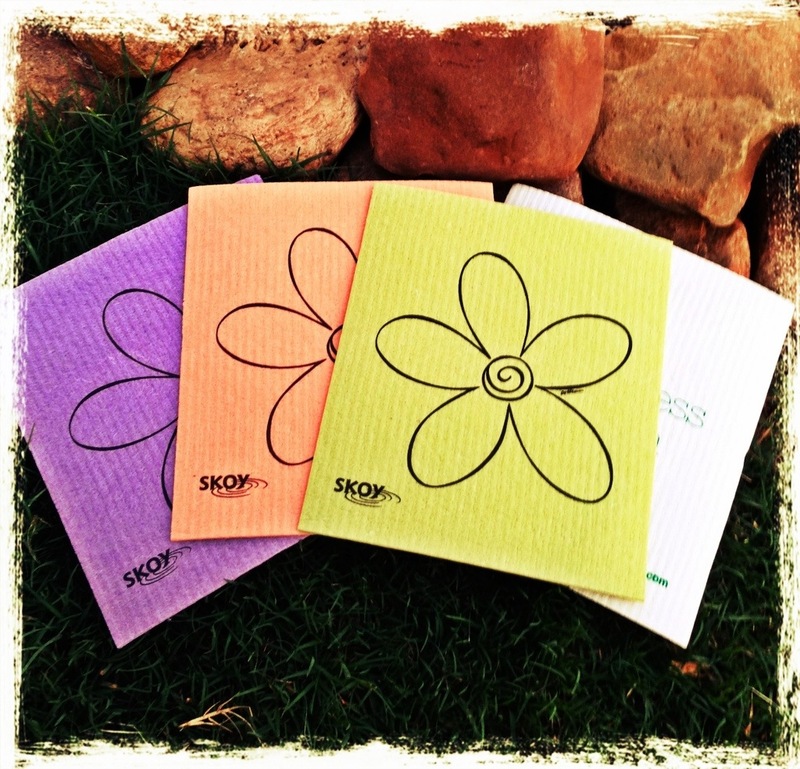 Paperless Kitchen is offering my readers a chance to win their own set of Skoy Cloths! One winner will receive a Skoy Deluxe Kitchen Set with a dozen Skoy Cloths! Entry is via the Rafflecopter entry system below. Good Luck! Disclosure: I received no compensation for this post. 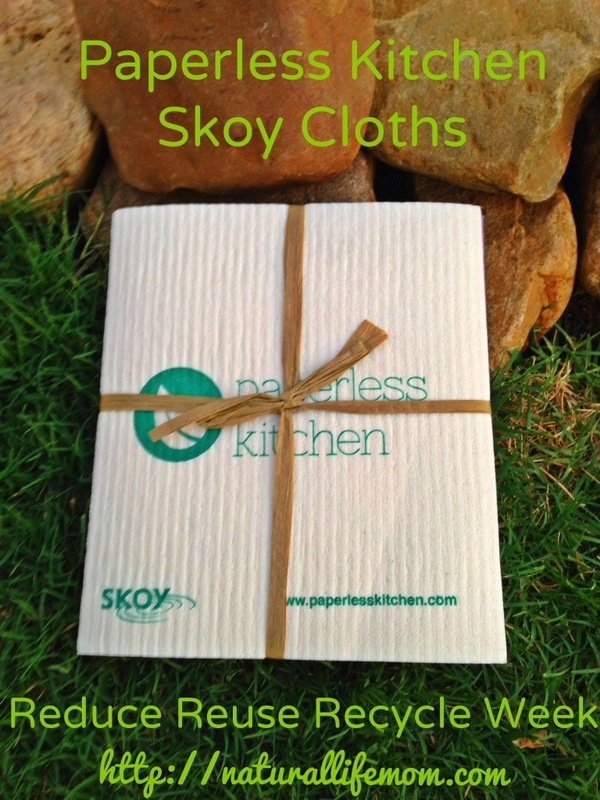 I did receive Skoy Cloths from Paperless Kitchen for the purpose of this review. I was not required to give a positive review and all opinions are 100% my own. I only review products that I either have purchased myself and love or products I have been given a chance to review by the company that I believe are products my readers would benefit from. 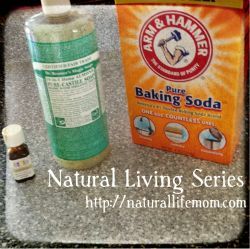 12 Responses to "Ditch the Paper Towels"
I like the e-cloth deep clean mop! I didn’t know there were any eco-friendly mops out there! I also like the PeopleTowels in the Bee Sweet print! 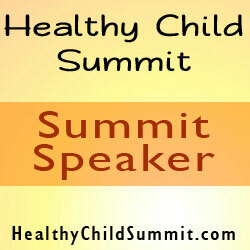 I would love some of the reusable sandwich and snack bags! I’d like the Twist Euro Sponge Cake! I was just thinking about switching to paperless “paper” towels! I would love to win these! I’d like the reusable sandwich bags. oh id love to try the bamboo baby spoons! I would like to try their twist loofah sponge.